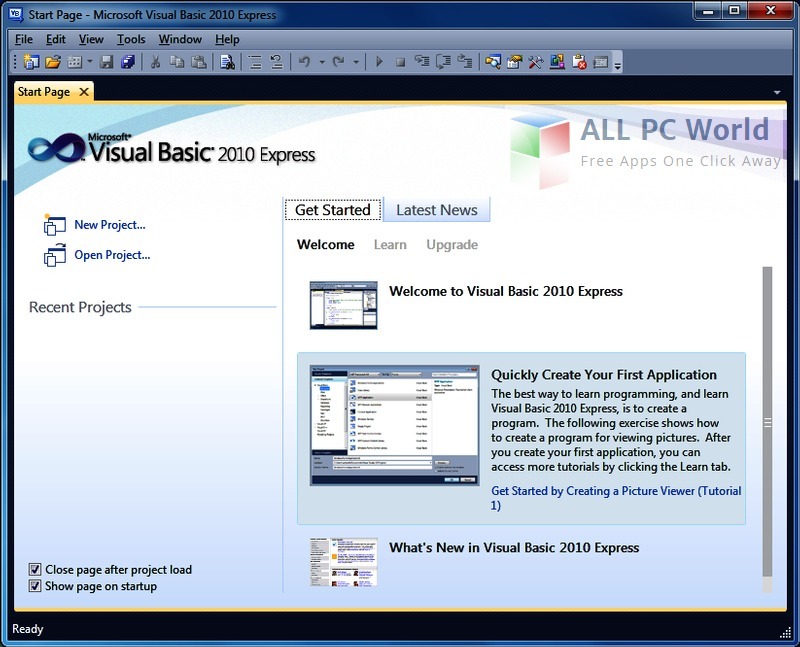 Visual Studio 2010 Express is the most popular Integrated Development Environment from Microsoft for developing C, C++, C#, .NET, and other such languages. 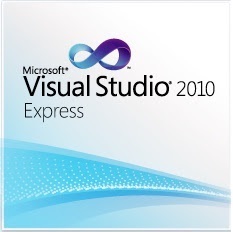 This free download is a standalone ISO image of Visual Studio Express for Windows 32-bit and 64-bit. Microsoft has always improved the user experience either it is Operating System or any other utility for Windows. Visual Studio 2010 Express is one of the complete packages with all the development tools required for any kind of application. Whether you are developing a mobile application or any desktop application or Web app Visual Studio is the perfect tool. You can also write hardware drivers or any kind of other utility with perfection and ease. A friendly user interface is provided by Microsoft so while developing any application you never feel stuck with the options. Easily access the properties of the UI components and get the code with just a double click on the code. It automatically adds indentation to the code to ensure the understanding of the code. A built-in debugger allows you to handle the errors and other mistakes. Hotkeys support provides more control over the environment. A live community is always there to help you out of any kind of problem. Easily drag and drop documents to the IDE and start working, it helps in integrating components made written in some other integrated development environment. One of the basic requirement for Visual Studio is .NET framework, but you don’t need to worry about it. .NET comes as a built-in component of Visual Studio. Easily navigate through different components through a tree-based files browser. Deploy your applications with just one click through Silverlight. Click the below link to download the standalone ISO image of Visual Studio 2010 Express for Windows x86 and x64 architecture. It is compatible with all the latest and older versions of Windows and it from one of the dominating development environments.